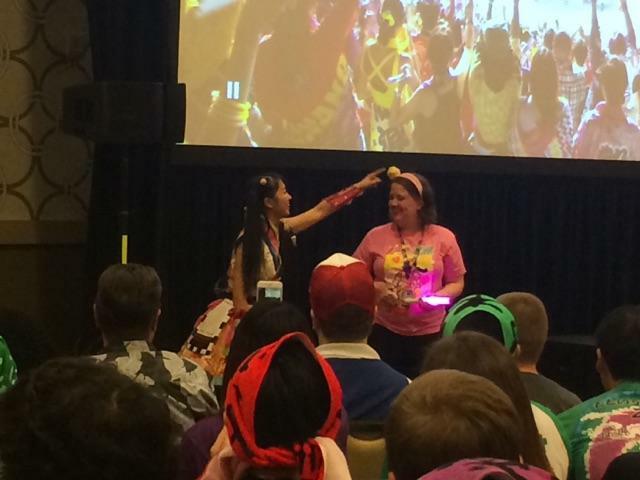 Trying to ignore how behind I am and push ahead… But seriously, if you’re going to TIF this weekend, HAVE A TON OF FUN. And know that I am intensely jealous! 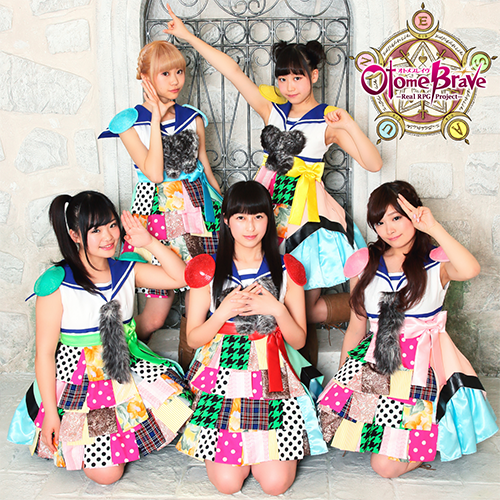 Otome Brave is a very new group, formed only in March 2013. 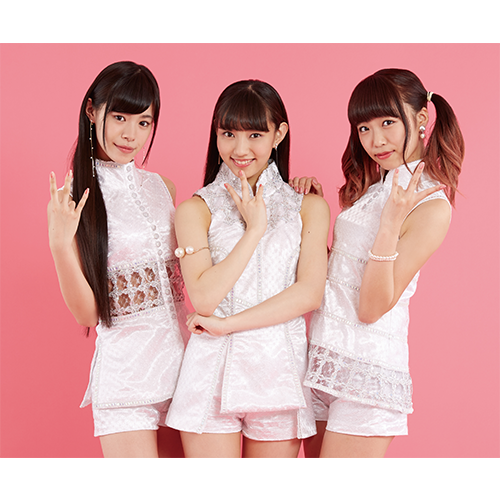 Their theme is RPG; the goal is to “level up” the group, and they do this at concerts and events; they even call their live events “battles.”This is a very cute concept, and I do like when an idol group chooses to be a high concept group. 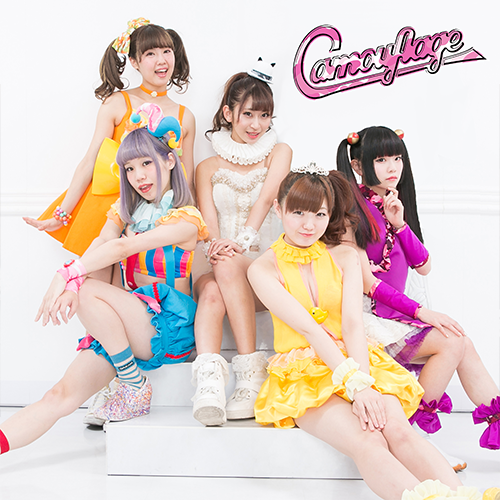 A lot of idol groups similarly “level up” but without the naming convention. Unfortunately, if you think this sounds like a cool gimmick, it’s going to be hard to do more with it unless you’re going to TIF. They don’t have any singles out and not even an official Youtube; I’ve found three Youtube videos involving them. The little I’ve seen of them I do like; they have a lot of energy. However, it’s hard to know more about the group without having more to go off of. Despite their major debut the group still has a long way to go; listening to even their PV the vocals and dance are pretty rough, and the song isn’t very appealing. That’s not to say they can’t surpass this, but despite their major debut there’s not much that really draws me to this group. I wish them all the best, but there’s not much about them that stands out to me. Based in Shizuoka, Orange Port is produced by music producer YANGARIMAN. Notably, for international fans, they have performed at France’s Japan Expo twice, so they have done their international concerts multiple times. They recently released their first full-length album, “Hello World,” which is a very appropriate title for the group. According to their TIF profile they’re apparently considered to be very strong in performance, to which I’d say they’re pretty good, but not necessarily the top group in performing out there. Additionally, none of their music has really grabbed at me. Still, they do seem to be aimed at being a performance-focused group, and I can see them being very appealing to a lot of idol fans. Here are some familiar faces! 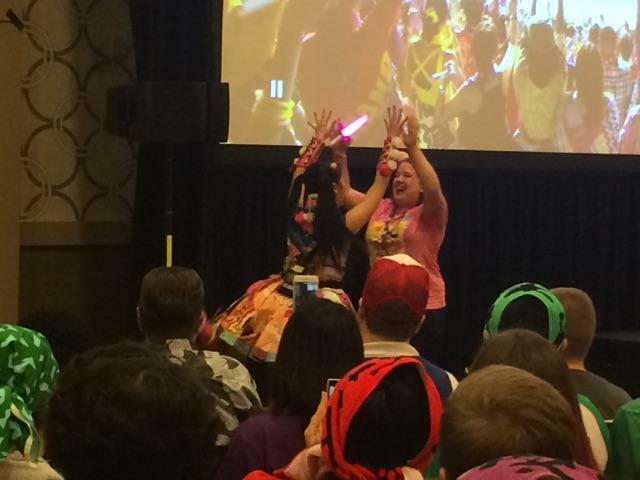 This group was formed in 2014 for the internet show “Nukegake! Onna Juku” by the comedian group 2700 and features some former SDN48 members (including my favorite, Urano Kazumi) as well as a member from Afilia Saga and two from Akishibu Project, as well as other idols who have done work before. So these aren’t some fresh faces. They’re making their major debut on August 5th, just after TIF. For being a group formed by comedians, they can be a pretty standard group. One of their songs off their single, “Rappā to ka ko shita 2-nenkan no hibi” is a pretty basic ballad. Waki wo Minaide is a pretty basic idol song. That’s not a bad thing, I’m just surprised, given that this was formed by comedians. Still, it’s good to see these girls again, and I’m always happy to see a group with some older members, so I hope the best for these girls. Camouflage is a Nagoya-based group that appears to be doing pretty well! In April they put out their first album, and they’ve held a successful live at Zepp Nagoya, which is a pretty decent sized venue. Considering they formed in 2012, they’ve done quite a bit – they’ve put out 7 singles, two DVDs and now this first album. While they might not be wearing camouflage in all their PVs, they are a bit of a camouflage act in that they fit a lot of different styles. Their recent song “GAMSHALAGE” is a slightly strange, fast paced idol song, while they prove they can do things in a more subdued, classic style with their cover of Moritaka Chisato’s “Futari wa Koibito.” There’s definitely a lot of potential here; while I’m personally not drawn to much they’re doing, there’s a lot to interest potential fans of Camouflage. Anmiran is a special unit created for this year’s JAM Expo, and will only exist this summer! It’s comprised of a member from Tokyo Performance Doll (Kobayashi Anyu), a member from callme (Mimori), and a member from Cheeky Parade (Mizorogi Seran) to be a special short-lived unit. They will have an original song and are doing various activities throughout the summer. While I’m not a particular follower of any of these groups (though I like some songs from Cheeky Parade and from Tokyo Performance Doll), I really like this idea. My favorite part about following the various idol festivals is seeing different groups work together, and these super group units are really exciting. So while this isn’t a group to follow if you want any sort of longevity, it’s a cool idea in general. I mean, at least SKE48 is going to be there on a different day from HKT48 so the entire festival won’t be overclogged with 48 fans. 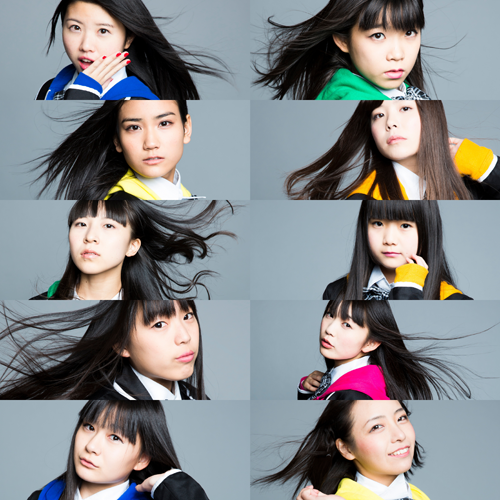 If you don’t know SKE48, they are the AKB48 sister group from Nagoya. They’re very similar in style to HKT48, though in the past SKE48 was known as being a group of strong performers and dancers. I haven’t personally cared for a lot of their songs lately, but in the past they’ve had some fantastic songs like “1 2 3 4 Yoroshiku” and “Kataomoi Finally.” While SKE has never really been my group of choice, they’re still a fine group. At this point, though, if you’re reading this you probably have an opinion one way or another about SKE48 so I don’t really need to explain more. Osaka Lapilarz is a five member unit as part of Avex’s iDOL Street label. They’re essentially a group of members still waiting to debut, and these are girls from the Kansai region (hence, Osaka). It’s hard to know much about these girls unless you’re a super iDOL Street fan; however, if you are a big fan of Avex’s idol groups, you might want to follow these members. When Avex decides to debut another group along the line of Super Girls, Cheeky Parade or GEM, they will likely look to the undebuted members of iDOL street. 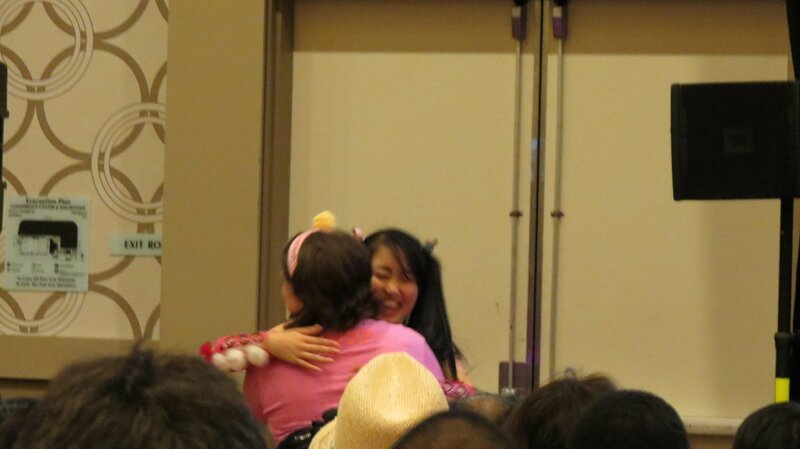 Aside from that, I’ve yet to find any performances from Osaka Lapilarz so finding more about them might be tricky. Otome Shinto is one of those groups I really WANT to get but just haven’t been able to get into. 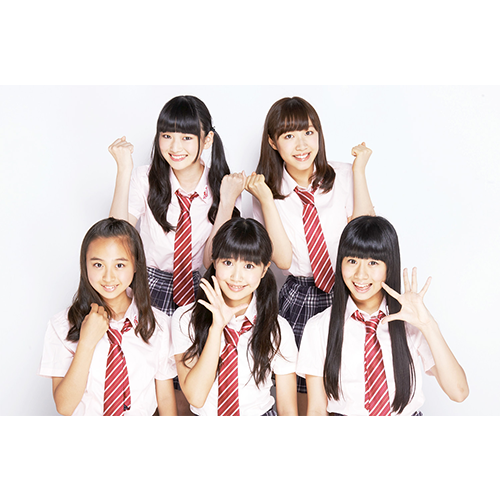 A six-member idol unit, Otome Shinto was formed in December 2012 as a four-member idol unit. After two of the girls graduated, they got four new members and became a new Otome Shinto. 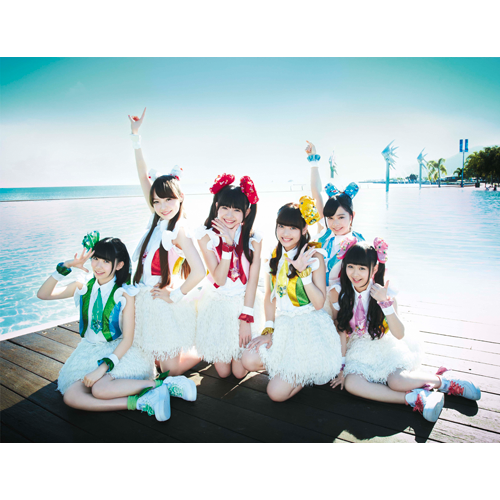 So far they’ve released six singles, their latest being “Kimi to Piikan Natsu Sengen” and one album. Their goal is to energize Japan, and also mention being positive. While being positive is something I can absolutely get behind (this IS Happy Disco after all) the group just hasn’t grabbed me. I know a lot of idol fans are super into Otome Shinto, which I get, but nothing about them particularly stands out. They’re a very cute unit and the members all seem great, but the music mostly falls flat to me (though I do like their debut single a lot) and nothing about their performance really stands out to me. That said, I do like the PV to their latest single; it was filmed in Australia and is super fun to watch. And there’s nothing wrong or bad about this group, but I just haven’t been able to get interested in them. 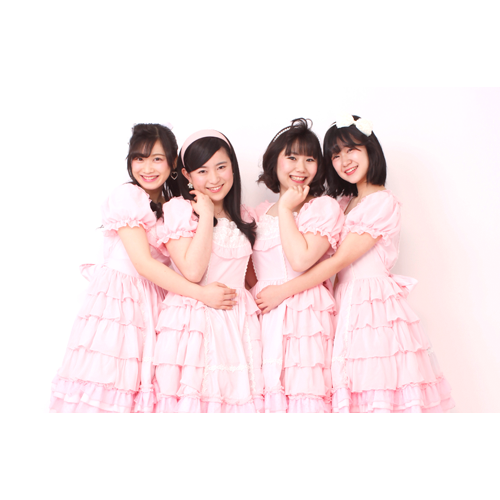 Otome no Junjou is a four-member idol group from Kyushu. While I’ve never heard of them, one thing does stand out – they won last year’s U.M.U contest, a fairly well known and respected indie/local idol contest that looks to find the best of the best. So Otome no Junjou already has a lot going for it with this win. Despite this win they don’t have a lot out yet; there’s no singles or PVs so far as I can see, and there’s not too much online. And, to be honest, there’s not much that’s very extraordinary about this group, either. However, from the video on the UMU award Youtube channel, what they do have is a VERY old-school feel – the look and the sound reminds me a lot of classic 70s-80s era idols. The song I’m going to link is very reminiscent of Matsuda Seiko’s Aoi Sangoshou, one of my favorite idol songs. While a lot of idol groups have done a tribute to classic idols or even emulated some of their sound or look after classic idols, this performance in particular is very close to classic idols. So if that’s something you’re interested in, Otome no Junjou might be a group to follow.